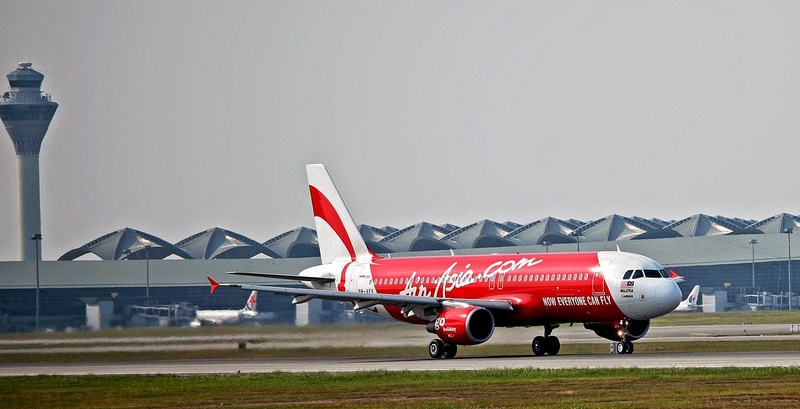 Jakarta: Search teams scouring the Java Sea claimed to have found two large metal objects of AirAsia flight QZ8501 which crashed into the sea last weekend with 162 people on board . The objects were discovered using a metal detection system aboard an Indonesian ship. Indonesia's Search and Rescue Agency head Bambang Soelistyo told reporters that the huge relief operation came across the objects in the Java Sea off the island of Borneo late on Friday night. As of now total, 30 bodies have been recovered from the wreckage of the crashed flight. Recovery teams, which have been hampered by rough weather in recent days, on Friday narrowed their search to an area of 45 by 35 nautical miles centred about 75 nautical miles southwest of Pangkalan Bun, a town in Central Kalimantan on Borneo. Twenty-nine ships and 17 aircraft were engaged in the huge operation, deploying side-scan sonar equipment to survey the seabed and pinger locators to find the black boxes. Russia has sent in dozens of divers to help with the operations, as well as two planes, one amphibious, Soelistyo said. Meanwhile, Air Asia has urged the public seeking for progress on the search and evacuation of QZ 8501 passengers to refer solely to official information from the National Search and Rescue Agency.